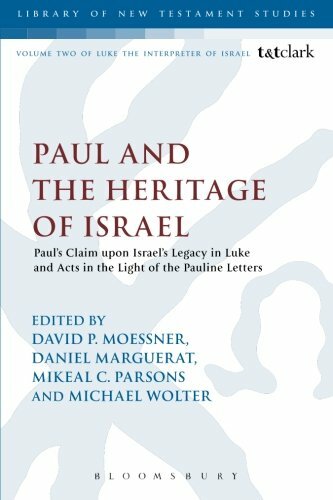 Matthew Thiessen, “Conjuring Paul and Judaism Forty Years After Paul and Palestinian Judaism”. Journal of the Jesus Movement in its Jewish Setting 5 (2018): 6-20. Neil Elliott, “Taking the Measure of an Earthquake: Comments on the 40th-Anniversary Edition of Paul and Palestinian Judaism”. 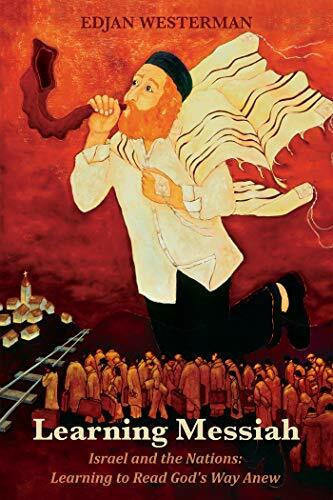 Journal of the Jesus Movement in its Jewish Setting 5 (2018): 21-31. Adele Reinhartz, “Paul and Palestinian Judaism in 20th Century Context”. Journal of the Jesus Movement in its Jewish Setting 5 (2018): 33-37. Gregory Tatum, “Did Paul Find Anything Wrong with Judaism?”Journal of the Jesus Movement in its Jewish Setting 5 (2018): 38-44. 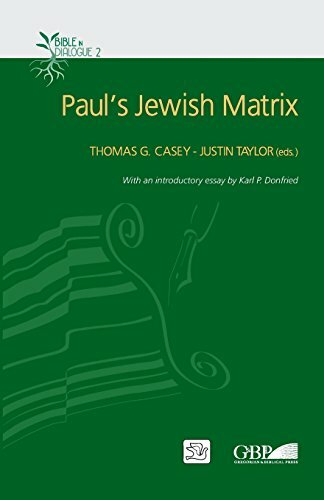 James Crossley, “Paul within Judaism? A Response to Paula Fredriksen and John Gager”. 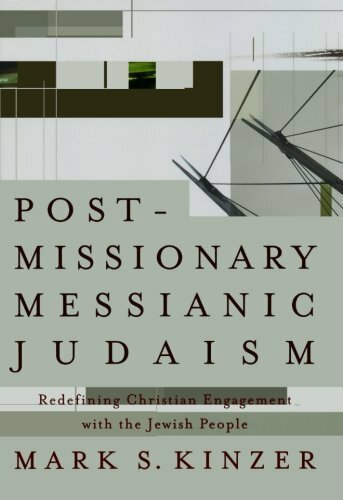 Journal of the Jesus Movement in its Jewish Setting 5 (2018): 46-54. Margaret M. Mitchell, “Paul and Judaism now, Quo vadimus?” Journal of the Jesus Movement in its Jewish Setting 5 (2018): 56-78. Matthew V. Novenson, “Whither the Paul within Judaism Schule?”Journal of the Jesus Movement in its Jewish Setting 5 (2018): 79-88. Paula Fredriksen, “Putting Paul in His (Historical) Place: A Response to James Crossley, Margaret Mitchell, and Matthew Novenson”. 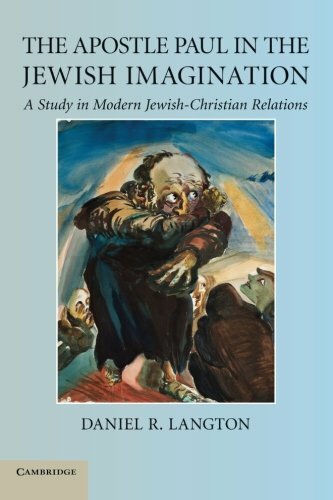 Journal of the Jesus Movement in its Jewish Setting 5 (2018): 89-110. 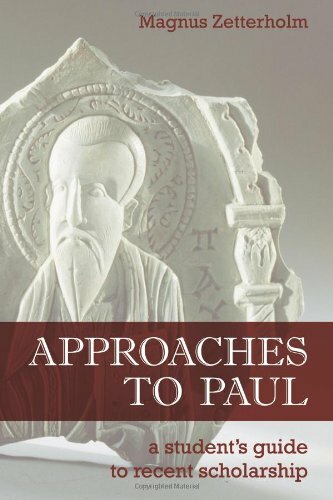 Kathy Ehrensperger, "Trajectories and future avenues in Pauline Studies and Jewish–Christian relations: the relevance of William S. Campbell’s approach to Paul". Journal of Beliefs & Values 38:2 (2017): 153-58. 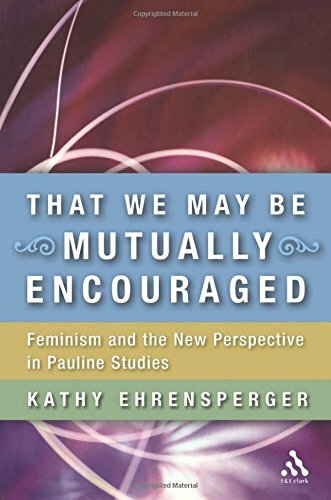 Kathy Ehrensperger, "Narratives of Belonging: The Role of Paul's Genealogical Reasoning". Early Christianity: Paul and Ethnicity 8 (2017): 373-92. Kathy Ehrensperger, "Embodying the Ways in Christ: Paul's Teaching of the Nations". Pages 239-54 in Second Temple Jewish “Paideia” in Context. Edited by Jason M. Zurawski and Gabriele Boccaccini. Berlin: De Gruyter, 2017. 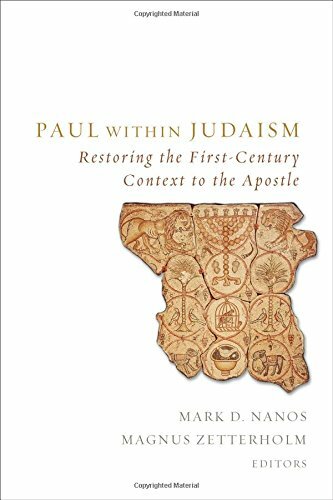 Mark D. Nanos, "Paul and Judaism". Pages 551-53 in The Jewish Annotated New Testament. Edited by Amy-Jill Levine and Marc Zvi Brettler. Oxford: Oxford University Press, 2017. 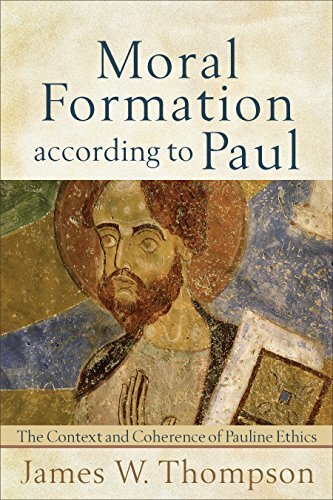 David Rudolph, "Zionism in Pauline literature: Does Paul eliminate particularity for Israel and the land in his portrayal of salvation available for all the world?" Pages 167-94 in The New Christian Zionism: Fresh Perspectives on Israel and the Land. Edited by Gerald McDermott. Downers Grove: InterVarsity, 2016. Paula Fredriksen, "Why Should a 'Law-Free' Mission Mean a 'Law-Free' Apostle?" Journal of Biblical Literature 134 (2015): 637-50. Anders Runesson, "Placing Paul: Institutional Structures and Theological Strategy in the World of the Early Christ-believers". SEÅ 80 (2015): 43-67. Christine Hayes, "Chapter 4: Minding the Gap: Paul". 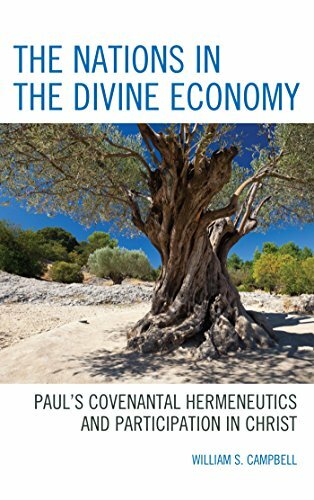 Pages 140-64 in What's Divine about Divine Law? Early Perspectives. Princeton: Princeton University Press, 2015. 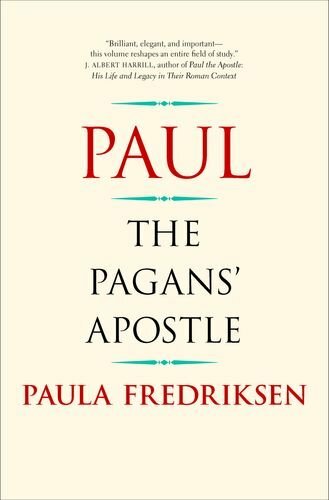 Paula Fredriksen, review of N. T. Wright, Paul and the Faithfulness of God (2 vols. ; Minneapolis: Fortress, 2013). The Catholic Biblical Quarterly 77 (2015): 387-91. Paula Fredriksen, "How Later Contexts Affect Pauline Content, or Retrospect Is the Mother of Anachronism." 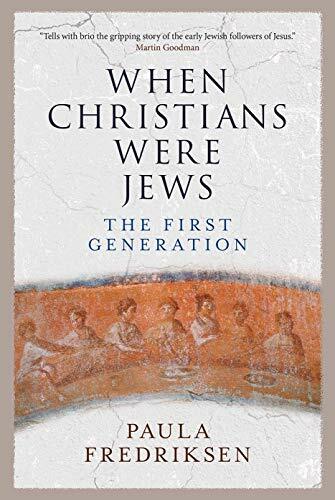 Pages 17-51 in Jews and Christians in the First and Second Centuries: How to Write Their History. Edited by Peter J. Tomson and Joshua Schwartz. Leiden: Brill, 2014. 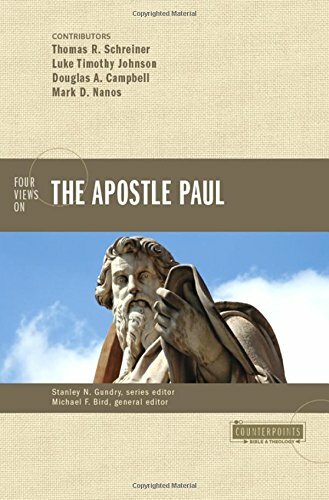 Philip A. Cunningham and Mark D. Nanos, "Implications of Paul's Hopes for the End of Days for Jews and Christians Today: A Critical Re-evaluation of the Evidence". 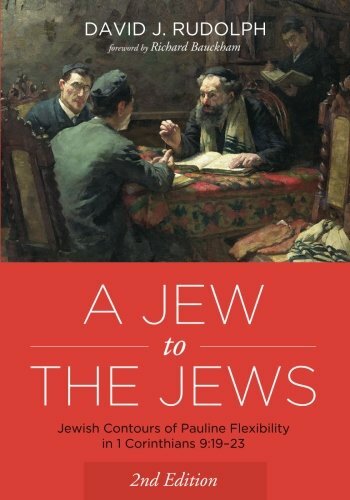 Studies in Christian-Jewish Relations 9:1 (2014): 1-45. Jon Olson, "Might the Lutheran Paul Aim to Keep the Law?" Journal of Lutheran Ethics 14:11 (December 2014). 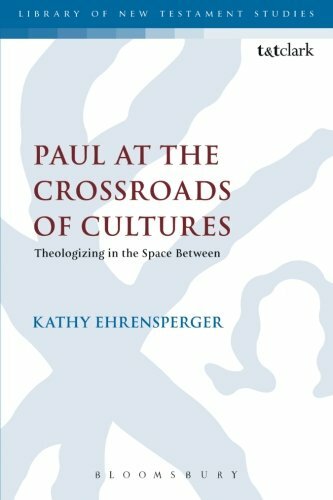 Kathy Ehrensperger, "Paul, His People and Racial Terminology". 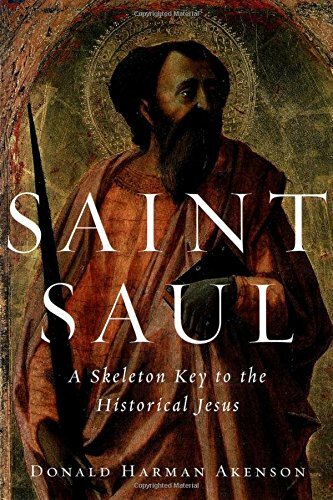 Journal of Early Christian History 3:1 (2013): 17-33. William S. Campbell, "Universality and Particularity in Paul’s Understanding and Strategy of Mission". Pages 195-208 in Paul as Missionary. Edited by T. J. Burke and B. S. Rosner. London: T & T Clark, 2013. 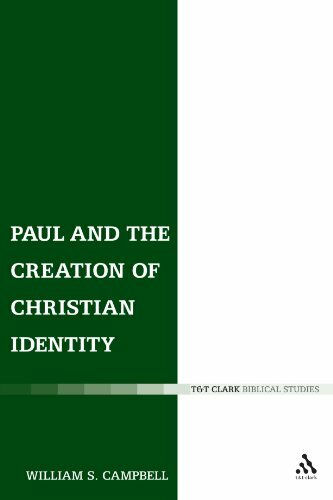 William S. Campbell, "Gentile Identity and Transformation in Christ According to Paul". Pages 22-55 in The Making of Christianity: Conflict, Contacts, and Constructions. Edited by Magnus Zetterholm and Samuel Byrskog. Winona Lake: Eisenbrauns, 2013. 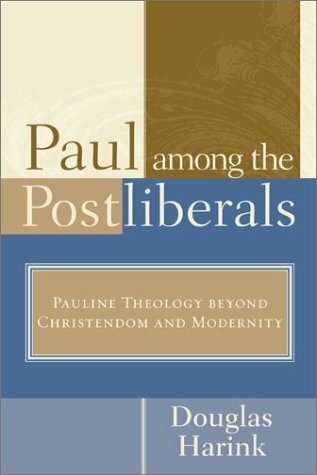 William S. Campbell, "Covenantal Theology and Participation in Christ: Pauline Perspectives on Transformation". 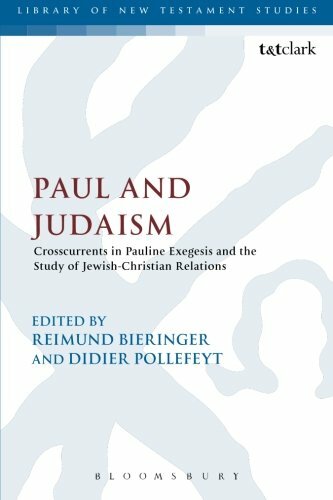 Pages 41-60 in Paul and Judaism: Crosscurrents in Pauline Exegesis and the Study of Jewish-Christian Relations. Edited by Reimund Bieringer and Didier Pollefeyt. London: T & T Clark, 2012. Magnus Zetterholm, "'Will the Real Gentile-Christian Please Stand Up! : Torah and the Crisis of Identity Formation". Pages 373-93 in The Making of Christianity: Conflicts, Contacts, and Constructions: Essays in Honor of Bengt Holmberg. Edited by Magnus Zetterholm and Samuel Byrskog. Winona Lake: Eisenbrauns, 2012. 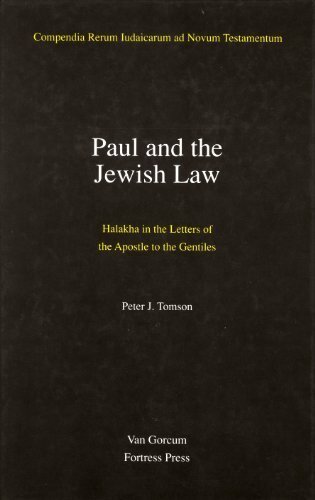 Jon C. Olson, "The Jerusalem Decree, Paul, and the Gentile Analogy to Homosexual Persons". Journal of Religious Ethics 40:2 (June 2012): 360-84. Mark D. Nanos, "Paul and the Jewish Tradition: The Ideology of the Shema". Pages 62-80 in Celebrating Paul: Festschrift in Honor of Jerome Murphy-O’Connor, O.P., and A. Fitzmyer and Joseph A. Fitzmyer, S.J. The Catholic Biblical Quarterly Monograph Series 48. Edited by Peter Spitaler. Washington, D.C.: The Catholic Biblical Association of America, 2011. Paula Fredriksen, "Judaizing the Nations: The Ritual Demands of Paul's Gospel". Pages 327-54 in Paul's Jewish Matrix. Edited by Thomas G. Casey and Justin Taylor. Rome: Gregorian & Biblical, 2011. Jon C. Olson, "Pauline Gentiles Praying among Jews". Pro Ecclesia 20:4 (Fall 2011): 411-31. 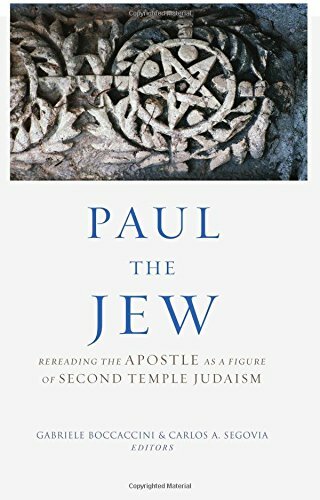 Mark D. Nanos, "Paul and Judaism: Why Not Paul’s Judaism?" 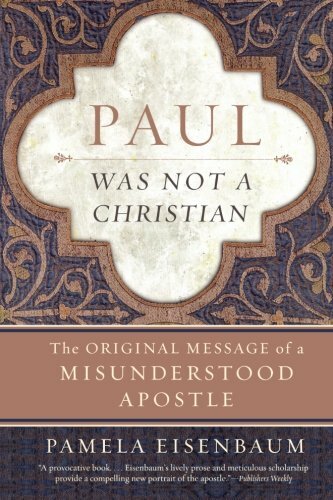 Pages 117–60 in Paul Unbound: Other Perspectives on the Apostle. Edited by Mark D. Given. Peabody: Hendrickson, 2010. Holly Taylor Coolman, "Christological Torah". Studies in Christian-Jewish Relations 5:1 (2010): 1-12. Magnus Zetterholm, "Jews, Christians, and Gentiles: Rethinking the Categorization within the Early Jesus Movement". 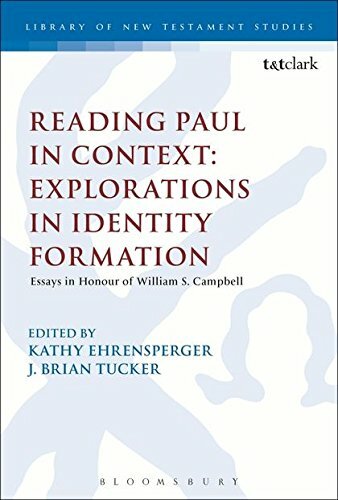 Pages 242-54 in Reading Paul in Context: Explorations in Identity Formation: Essays in Honour of William S. Campbell. Edited by Kathy Ehrensperger and J. Brian Tucker. London: T & T Clark, 2010. Paula Fredriksen, "Judaizing the Nations: The Ritual Demands of Paul’s Gospel". New Testament Studies 56 (2010): 232–52. 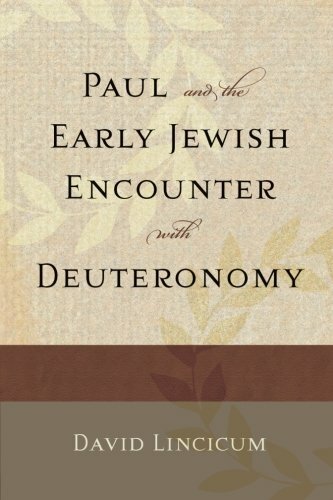 Mark D. Nanos, "Paul and Judaism". Pages 54–55 in Codex Pauli. Rome: Società San Paolo, 2009. Daniel Marguerat, "Paul and the Torah in the Acts of the Apostles". 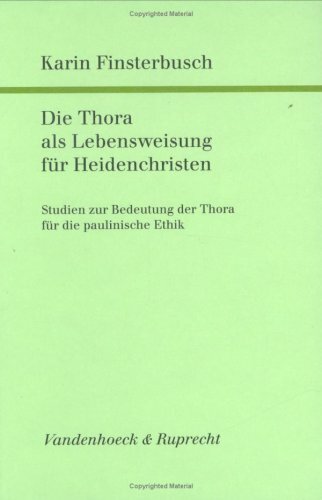 Pages 98–117 in Torah in the New Testament: Papers Delivered at the Manchester-Lausanne Seminar of June 2008. Edited by Michael Tait and Peter Oakes. London: T & T Clark International, 2009. Daniel R. Langton, "A Hebrew Christian of Hebrew Christians? 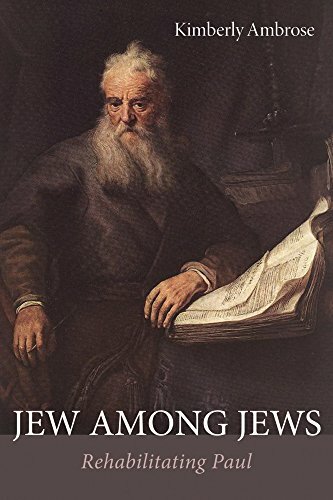 Views of the Apostle Paul by Three Jewish Believers in Jesus: Paul Levertoff, Sanford Mills, and Joseph Baruch Shulam". Mishkan: A Forum on the Gospel and the Jewish People 58 (2009): 39-53. 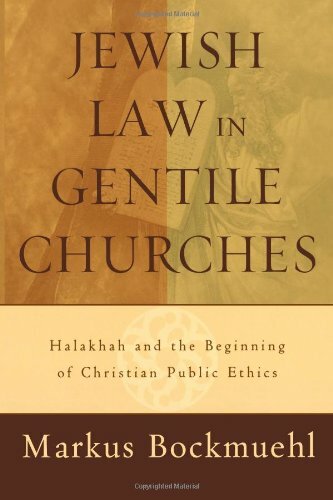 Mark D. Nanos, "The Myth of the 'Law-Free' Paul Standing between Christians and Jews". Studies in Christian-Jewish Relations 4:1 (2009): 1–24. Joel Willitts, "Weighing the Words of Paul: How do we understand Paul’s instructions today?" The Covenant Companion 3 (2009): 28–30. Anders Runesson, “Inventing Christian Identity: Paul, Ignatius, and Theodosius I". 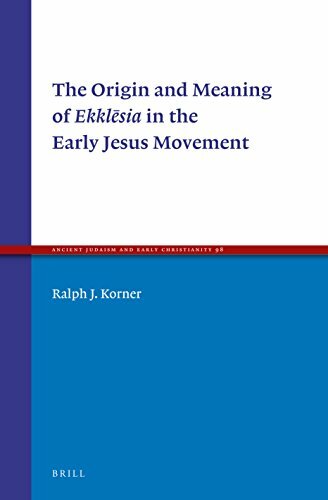 Pages 59-92 in Exploring Early Christian Identity. Edited by Bengt Holmberg. Tübingen: Mohr Siebeck, 2008. Magnus Zetterholm, "Paul and the Missing Messiah". 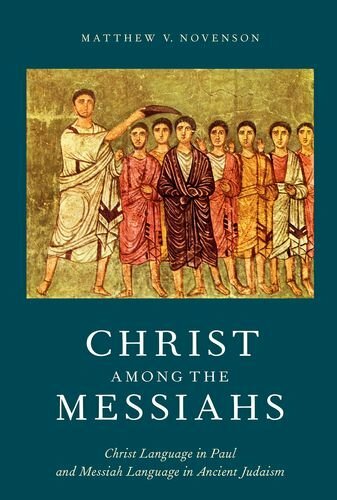 Pages 33–55 in The Messiah in Early Judaism and Christianity. Edited by Magnus Zetterholm. Minneapolis: Fortress, 2007. Tibor Ruff, "The New Testament and the Torah". Ph.D. diss., Jewish Theological Seminary – University of Jewish Studies, Budapest, 2007. 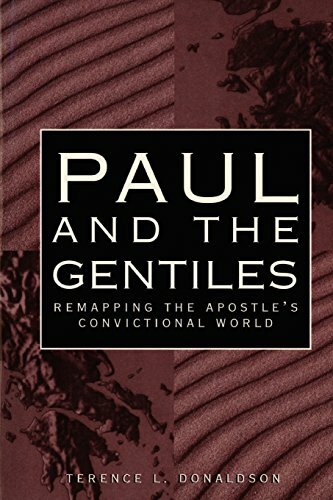 Magnus Zetterholm, "'And Abraham Believed': Paul, James, and the Gentiles". Pages 109-121 in From Bible to Midrash: Portrayals and Interpretive Practices. Edited by Hanne Trautner-Kromann. Lund: Arcus, 2005. Paula Fredriksen, "Paul, Purity and the Ekklesia of the Gentiles". Pages 205–17 in The Beginnings of Christianity: A Collection of Articles. Jerusalem: Yad Ben-Zvi, 2005. 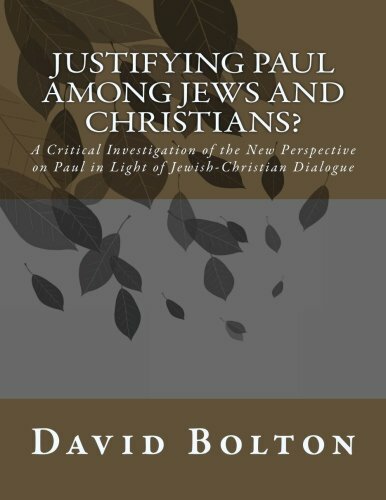 Mark D. Nanos, "How Inter-Christian Approaches to Paul’s Rhetoric Can Perpetuate Negative Valuations of Jewishness – Although Proposing to Avoid that Outcome". Biblical Interpretation 13:3 (2005) 255-69. Mark D. Nanos, "Introduction" to Paul Between Jews and Christians, a special issue of Biblical Interpretation 13:3 (2005): 221-23. Pamela Eisenbaum, "Paul, Polemics, and the Problem of Essentialism". Biblical Interpretation 13:3 (2005): 224-38. Lloyd Gaston, "The Impact of New Perspectives on Judaism and Improved Jewish-Christian Relations on the Study of Paul". Biblical Interpretation 13:3 (2005): 250-54. 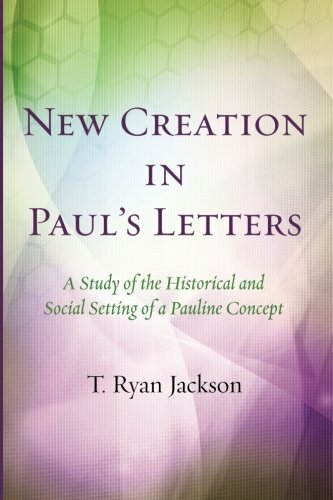 Caroline Johnson Hodge, "Apostle to the Gentiles: Constructions of Paul's Identity". Biblical Interpretation 13:3 (2005): 270-88. William S. Campbell, "Perceptions of Compatibility between Christianity and Judaism in Pauline Interpretation". Biblical Interpretation 13:3 (2005): 298-316. 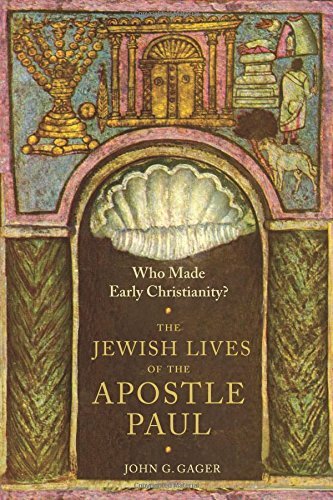 Daniel R. Langton, "The Myth of the 'Traditional View of Paul' and the Role of the Apostle in Modern Jewish-Christian Polemics". Journal for the Study of the New Testament 28:1 (2005): 69-104. William Horbury, "Jerusalem in Pre-Pauline and Pauline Hope". 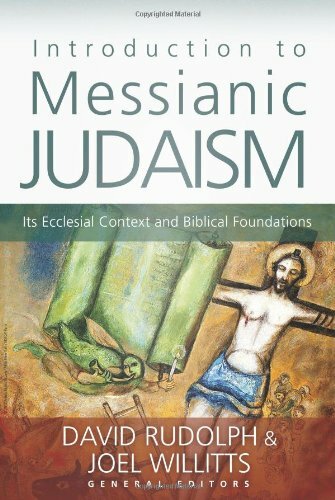 Pages 189–26 in Messianism Among Jews and Christians: Twelve Biblical and Historical Studies. London: T & T Clark, 2003. 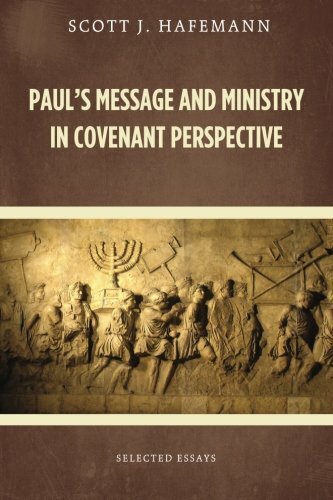 Seth Turner, "The Interim, Earthly Messianic Kingdom in Paul". Journal for the Study of the New Testament25:3 (2003): 323–42. James D. G. Dunn, "The Jew Paul and His Meaning for Israel". Pages 201–15 in A Shadow of Glory: Reading the New Testament after the Holocaust. Edited by Tod Linafelt. New York: Routledge, 2002. 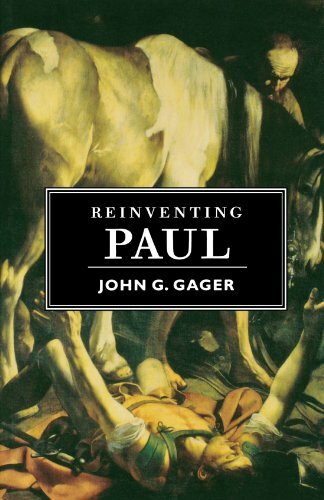 John Gager, "Paul, the Apostle of Judaism". Pages 56-76 in Jesus, Judaism and Christian Anti-Judaism: Reading the New Testament after the Holocaust. Edited by Paula Fredriksen and Adele Reinhartz. Louisville: Westminster John Knox, 2002. William S. Campbell, "Significant Nuances in Contemporary Pauline Interpretation". Irish Biblical Studies 24 (2002): 184–99. 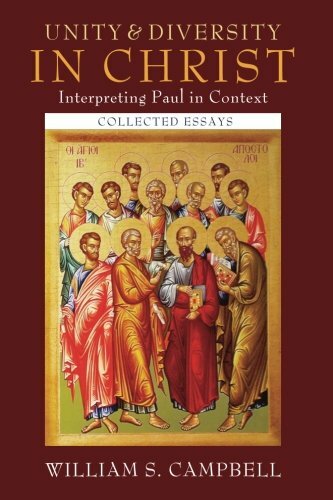 William S. Campbell, "The Contribution of Traditions to Paul's Theology: A Response to Calvin Roetzel". Pages 234-54 in Pauline Theology Vol. II: 1 and 2 Corinthians. Edited by David M. Hay. Atlanta: Society of Biblical Literature, 2002. Eric Ottenheijm, "Impurity Between Intention and Deed: Purity Disputes in First Century Judaism and in the New Testament". Pages 129–47 in Purity and Holiness: The Heritage of Leviticus. Edited by M. J. H. M. Poorthuis and J. Schwartz. Jewish and Christian Perspectives. Leiden: Brill, 2000. 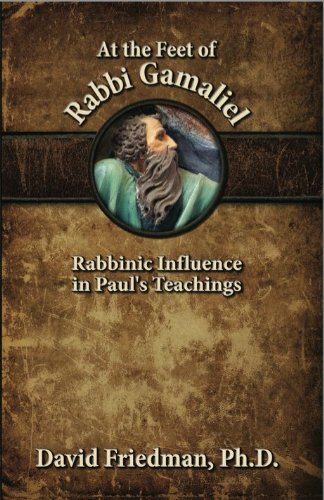 Pamela Eisenbaum, "Paul as the New Abraham". Pages 130–45 in Paul and Politics: Ekklesia, Israel, Imperium, Interpretation. Essays in Honor of Krister Stendahl. Edited by Richard A. Horsley. Harrisburg: Trinity Press International, 2000. Paula Fredriksen, "Allegory and Reading God’s Book: Paul and Augustine on the Destiny of Israel". Pages 125–49 in Interpretation and Allegory: Antiquity to the Modern Period. Edited by Jon Whitman. Leiden: Brill, 2000. Scott Hafemann, "The Role of Suffering in the Mission of Paul". Pages 165–84 in The Mission of the Early Church to Jews and Gentiles. Edited by Jostein Ådna and Hans Kvalbein. Tübingen: Mohr Siebeck, 2000. Paula Fredriksen, "From Jesus to Christ: The Contribution of the Apostle Paul". Pages 77–90 in Jews and Christians Speak of Jesus. Edited by Arthur E. Zannoni. Minneapolis: Fortress, 1994. Chris A. Miller, "The Relationship of Jewish and Gentile Believers to the Law between A.D. 30 and 70 in the Scripture". Ph.D. diss., Dallas Theological Seminary, 1994. William S. Campbell, "Israel". Pages 441-46 in The Dictionary of Paul and His Letters. Edited by George F. Hawthorne, et al. Downers Grove: InterVarsity, 1993. 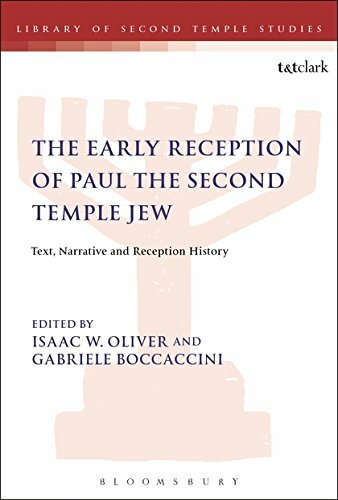 William S. Campbell, "Did Paul Advocate Separation from the Synagogue?" Scottish Journal of Theology 42 (1990): 457-67. 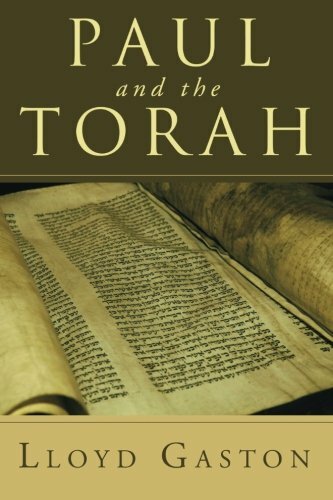 Gerard Sloyan, "Did Paul Think That Jews and Jewish Christians Must Follow Torah?" Pages 170–73 in Bursting the Bonds? A Jewish-Christian Dialogue on Jesus and Paul. Maryknoll: Orbis, 1990. John Fischer, "Paul in His Jewish Context". The Evangelical Quarterly 57:3 (1985): 211–36. Anthony E. Harvey, "Forty Strokes Save One: Social Aspects of Judaizing and Apostasy". 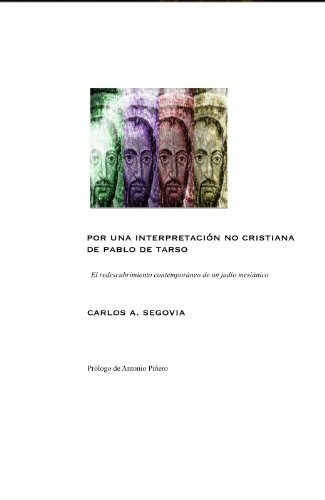 Pages 79–96 in Alternative Approaches to New Testament Study. Edited by A. E. Harvey. London: SPCK, 1985.